Samsung is going to launch its new Samsung galaxy mini S5830 worldwide. It is a smart phone and comes in the category of mid level price range. While talking about the looks and build of this handset, it is come to know that this handset is quite similar to iPhone 4 in looks but not exactly same. It took inspiration from the design of iPhone 4 and most of the parts of the body of mobile are of plastic. Samsung made announcement of Samsung galaxy mini S5830 in India with a new name that is Samsung Galaxy Pop in the month of January, 2011 and it can hit mobile market of selling in the first quarter of 2011. 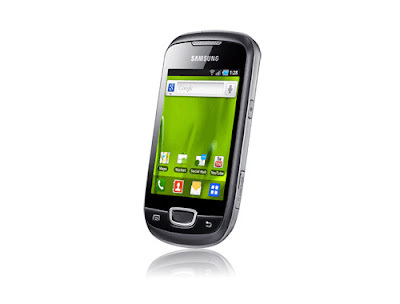 Samsung Galaxy Pop price can be around Rs.8,819/-. 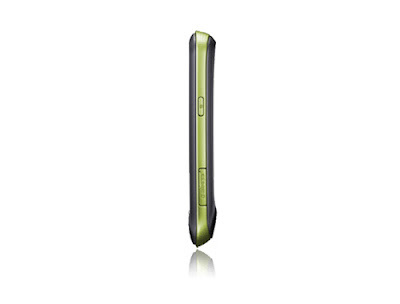 One of the features of Samsung Galaxy Pop is its weight which is just 113 grams. The overall dimensions of this handset are 110.4 X 60.8 X 12.1 mm. Display of Galaxy Pop is of 3.2 inches TFT touch screen with a resolution of 320 × 240 pixels and can display 16 million colors. The sensors employed in this handset includes touch sensitive control, Swype text input method, accelerometer sensor for the UI auto rotate and touchWiz v3.0 UI. The phonebook memory is able to store unlimited contacts and fields and a user can make photocall. Storage for call records is also unlimited in Samsung Galaxy Pop. The internal memory storage of Samsung Galaxy Pop is of 160 MB which can be expandable up to 32 GB via micro SD card. The handset is employed by 3.15 mega pixel camera sensor which is able to provide pictures of awesome quality and a resolution of 2592 × 1944 pixels. The features employed with the camera include LED flash, auto focus, smile and face detector and Geo-tagging. Samsung Galaxy Pop also allows a user to make video recording of QVGA quality at 15 frames per second. Samsung Galaxy Pop review that it provides multiple connectivity which includes GPRS, EDGE, 3G, USB connectivity and Bluetooth connectivity. The 3G HSDPA connectivity allows you to make web browsing with a speed of 7.2 MBPS. The Bluetooth v2.1 with A2DP allows a person to transfer or receive data from other device which is also supported by Bluetooth. It is also supported by v2.0 micro USB. 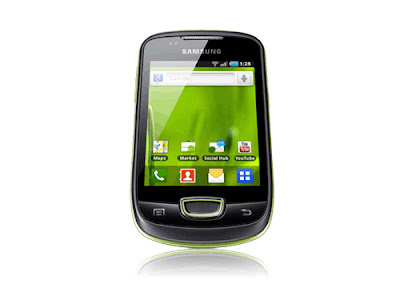 Samsung Galaxy Pop is available in single black color which is actually universal and it is powered by Android operating system v2.2 froyo.